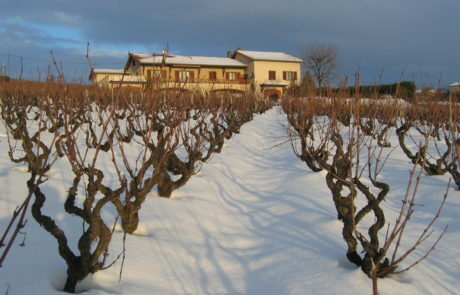 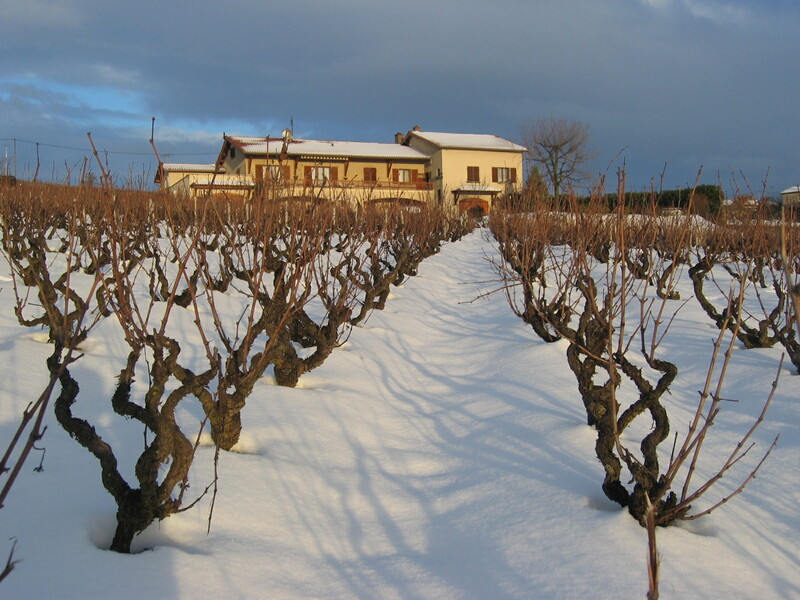 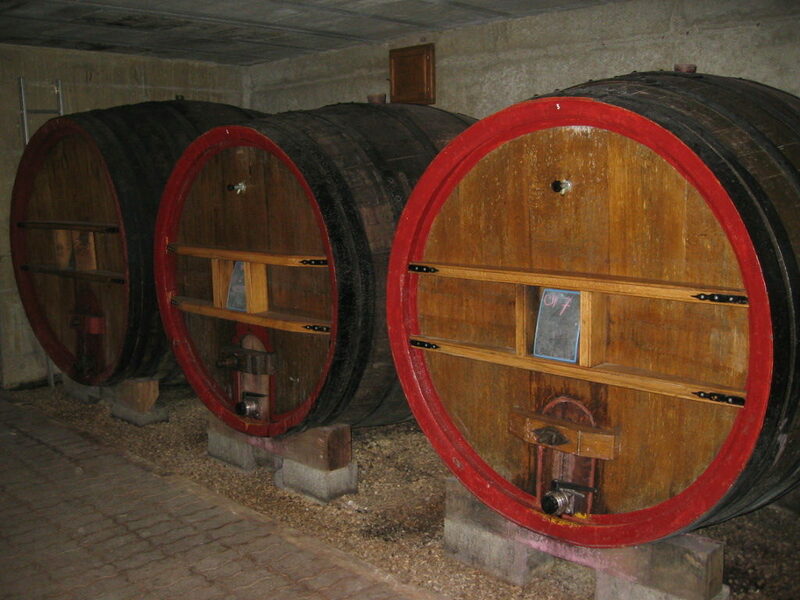 Christophe Lapierre farms 10.7 hectares split between plots in Chénas and Moulin-à-Vent using very traditional winemaking practices. 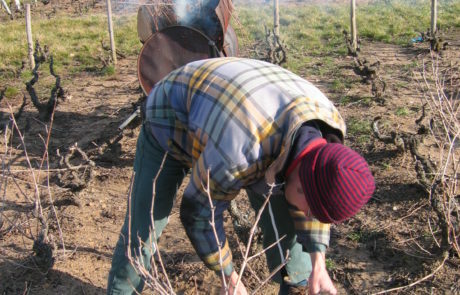 Christophe might not come across with the “flashiness” of some of his other young peers in the region, but he makes up for that in spades in what are some of the most charming and authentic Beaujolais wines that you’ll drink. 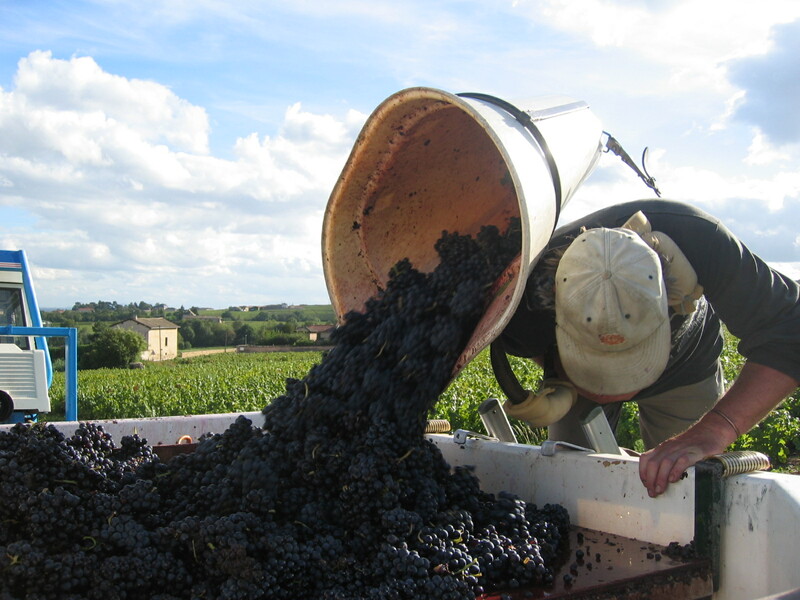 Each year we purchase as much wine as Christophe has to offer (which usually is very little), and if you see these available, drop what you are doing and pick them up. 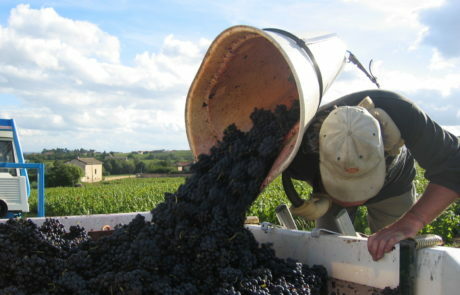 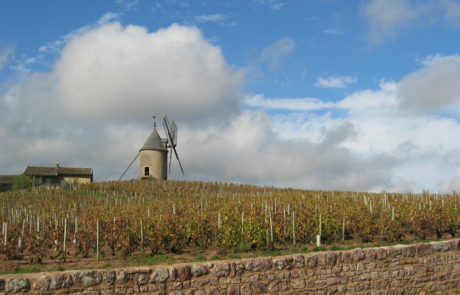 Jon Bonné on who will decide the future of Beaujolais. 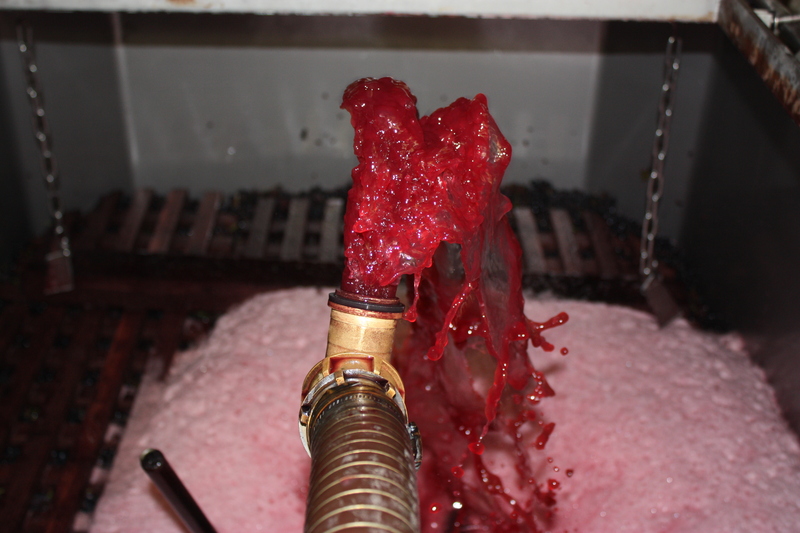 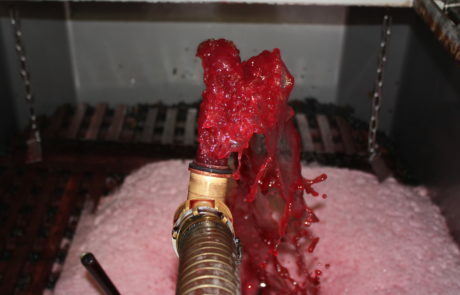 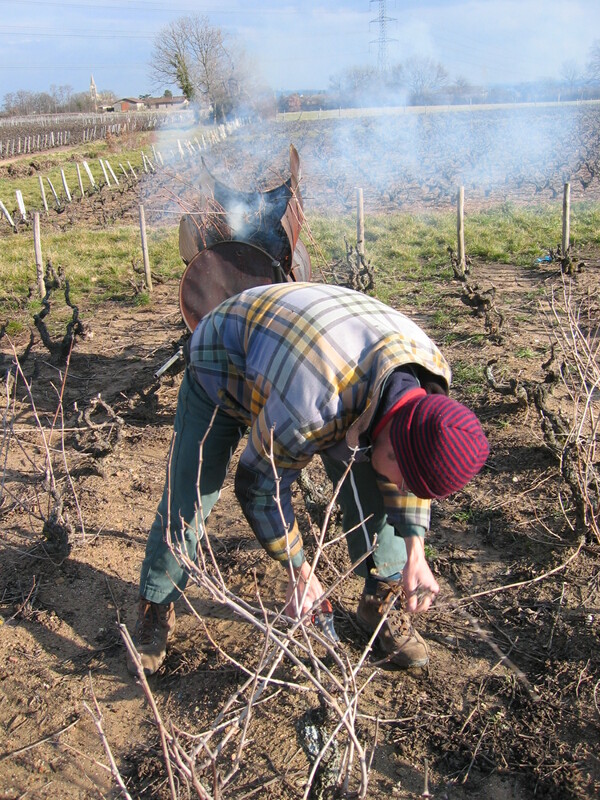 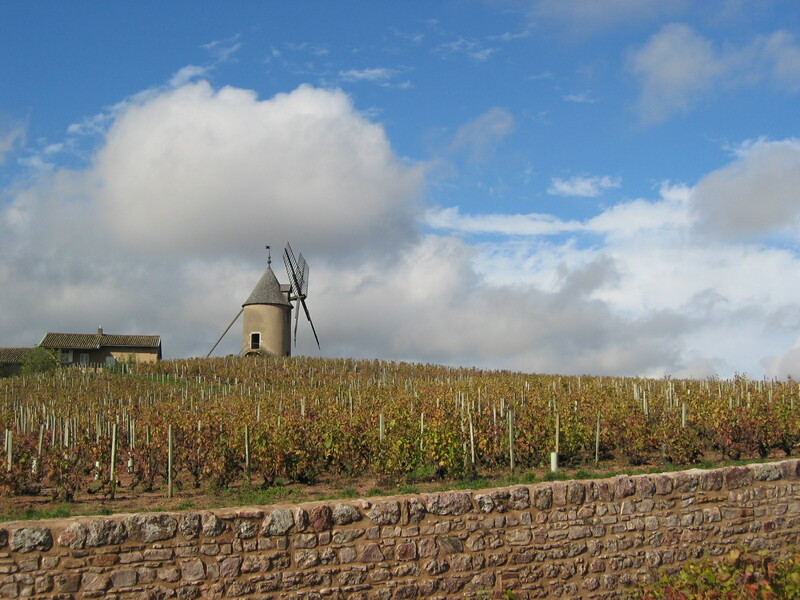 Josh Raynolds on the excellent 2015 vintage in Beaujolais.